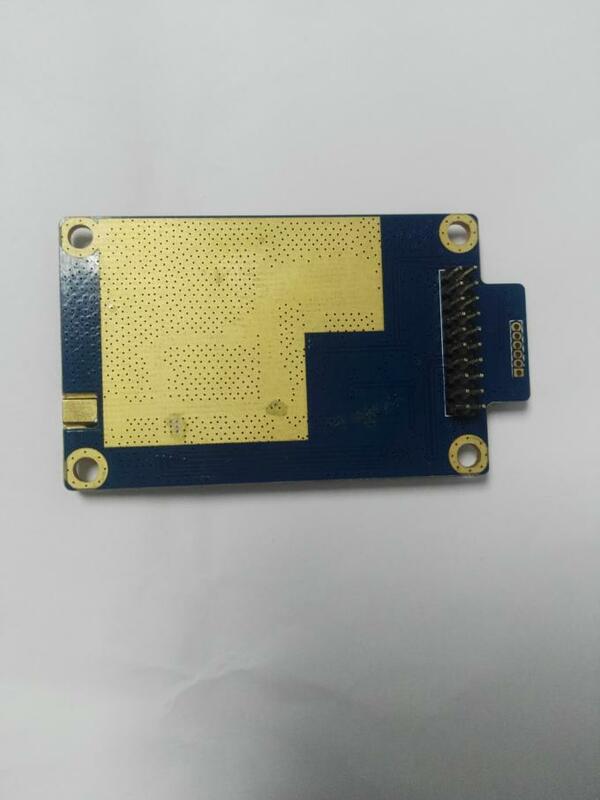 The M2410 is an active RFID reader module operating in the 2.4GHz band. 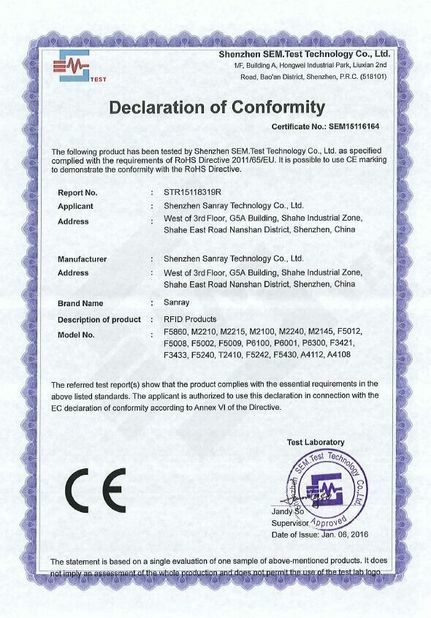 The product has a wide range of applications, high recognition rate, powerful features, high reliability, and strong scalability. Its read range is adjustable from 0 to 80 meters in radius. 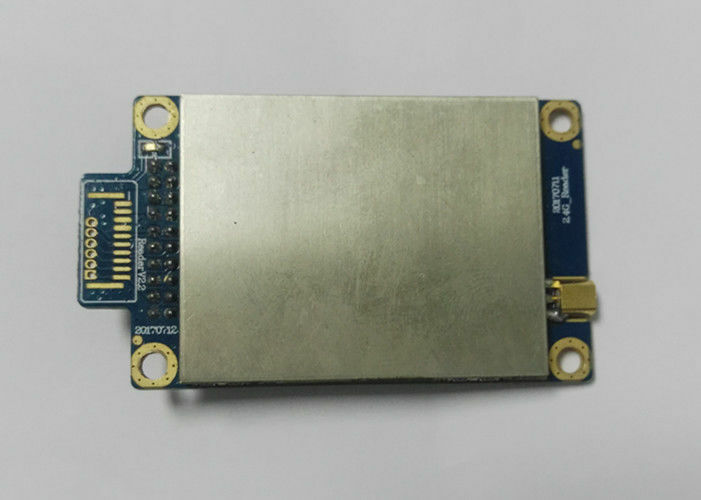 The M2410 long-distance reading and writing module is equipped with a new generation of 2.4G high-frequency transceiver chip developed by Nordic. The main control chip selects a new generation of high-performance ARM-COTEX M processor, which has functions such as watchdog and real-time monitoring of device status information. 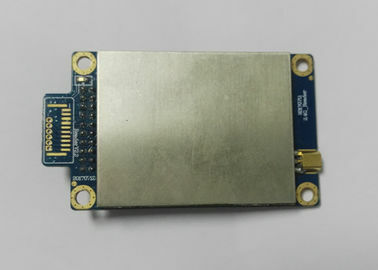 Equipped with an external amplifier and low-noise amplifier to improve transceiver performance.The module also integrates a high dynamic range gain control circuit for wide range range applications. The reader module is shielded by a metal shell. 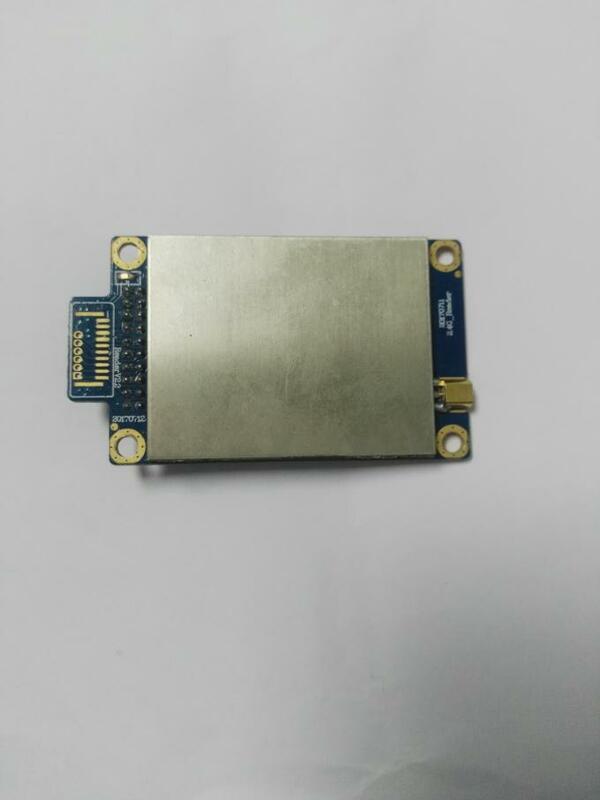 The appearance of the reader module is simple, beautiful, compact, lightweight, durable, and full of sense of technology and modernity. The module has a double-row pin interface, and the host connection is more reliable. 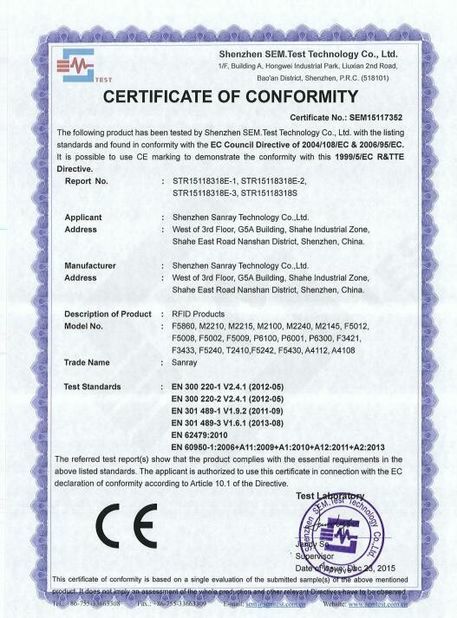 The product adopts software fault-tolerant and hardware anti-jamming design, and can work continuously and stably for a long time in a bad working environment.